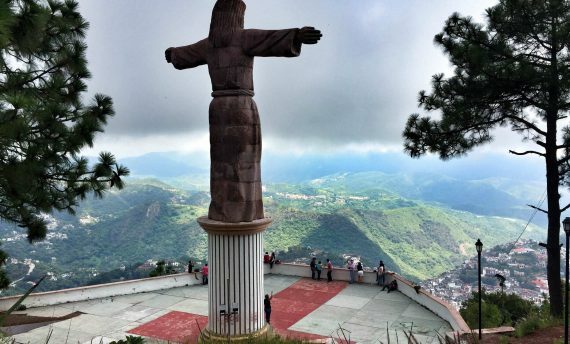 Considered as Mexico's silver Mecca, Taxco is a charming colonial town nestled in the mountains of the Sierra Madre at an altitude 5,800 feet. 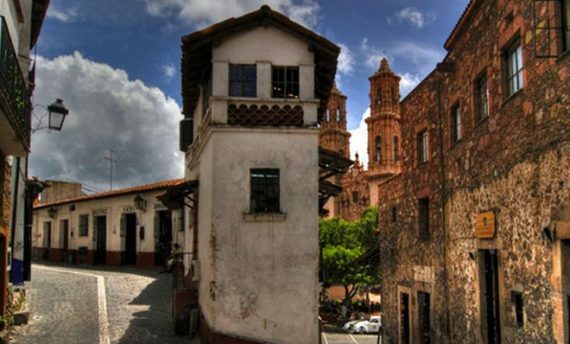 Classified as a national monument by the Mexican government 1928, Taxco de Aragon is a favorite destination for weekenders escaping from Mexico City. 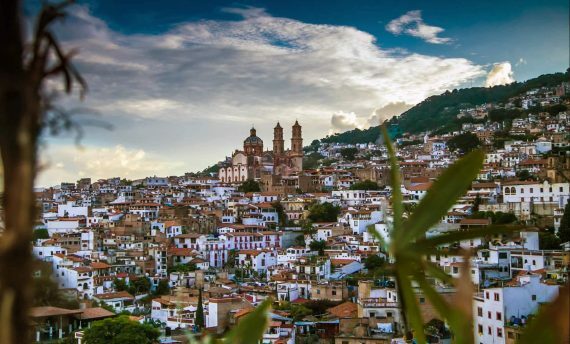 Located 180 km from Mexico's capital, Taxco was built by the Spaniards who had discovered that the neighboring mountains hosted large silver deposits. 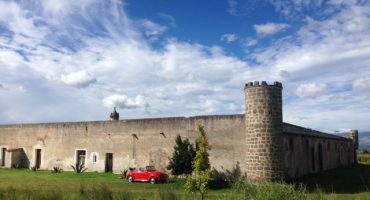 Once the silver mines dried up, Taxco maintained its status as Mexico's premier silver cities, serving as home to an impressive number of skilled silversmiths. 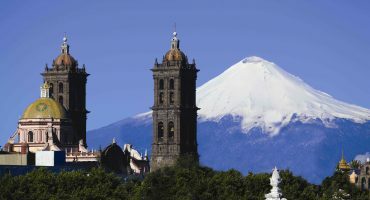 Today, Taxco still has several hundred shops dedicated to designing, making and selling silver jewelry and other silver items. 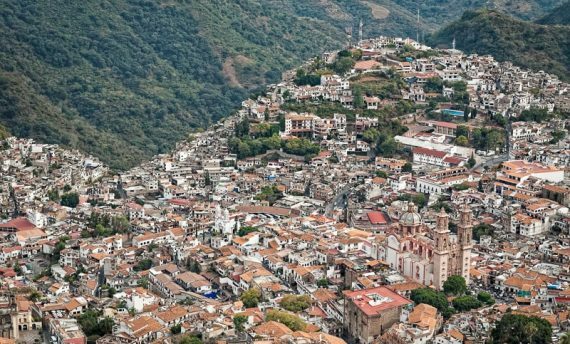 Marvelously well preserved, Taxco's architecture and its steep, cobbled and winding streets make it a lively little town well worth a visit.